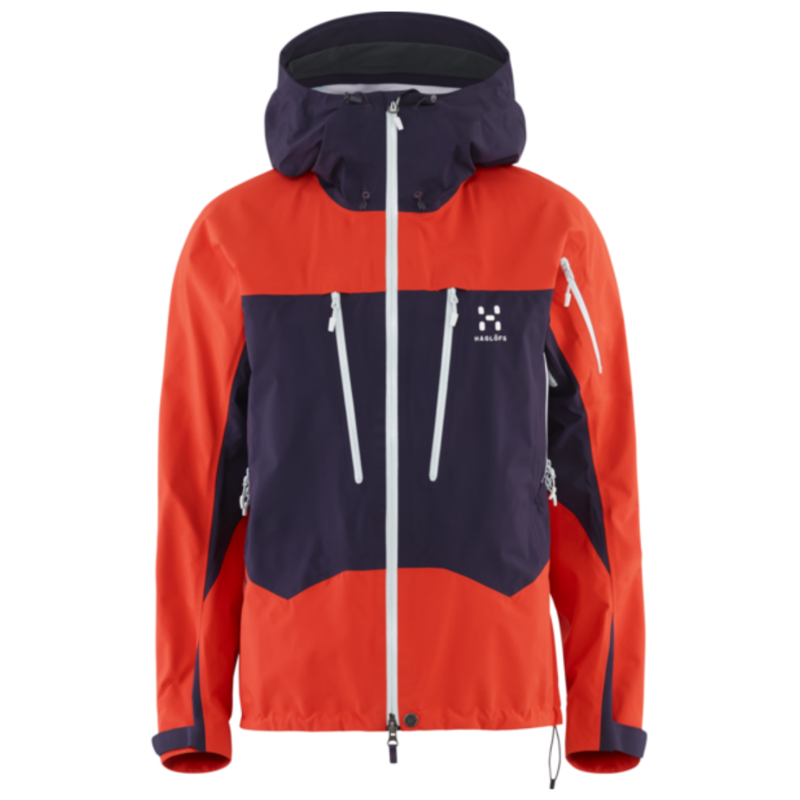 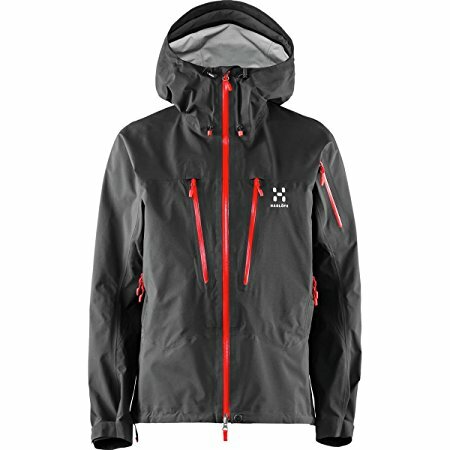 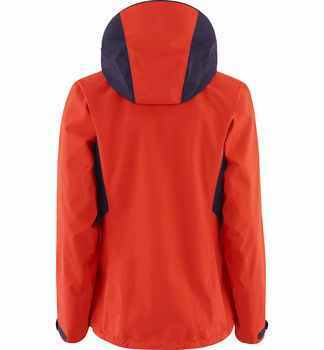 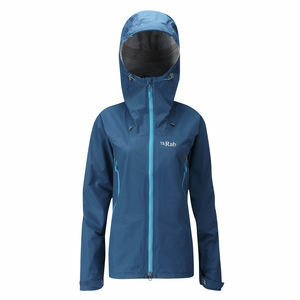 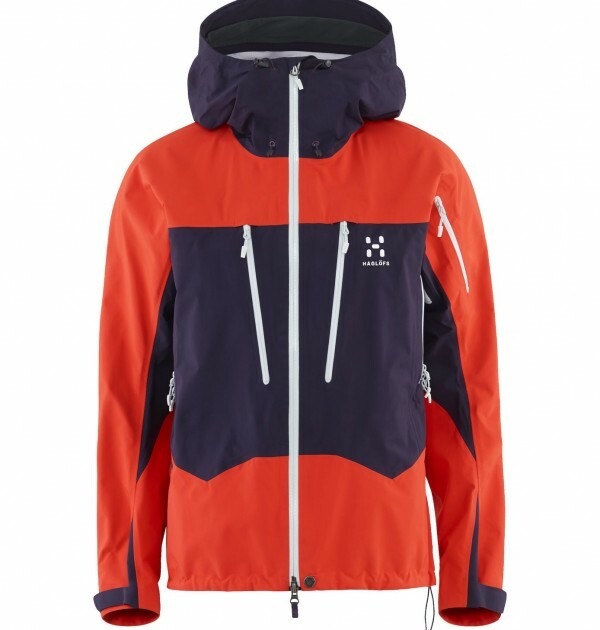 SKU: Wms Spitz Jkt Category: Waterproof Shell Jackets Brands: Haglofs. 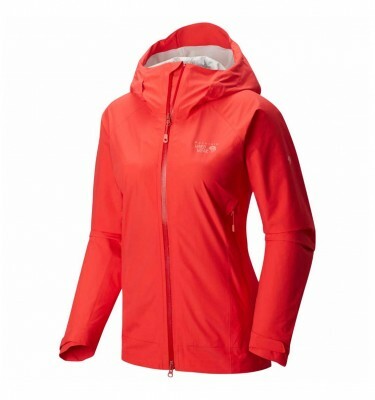 Our iconic Haglofs Women’s Spitz Jacket is back, upgraded with the latest materials and technologies. 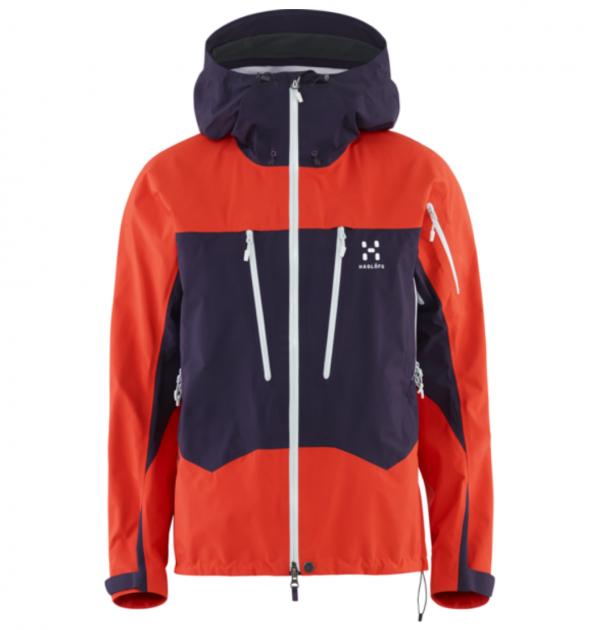 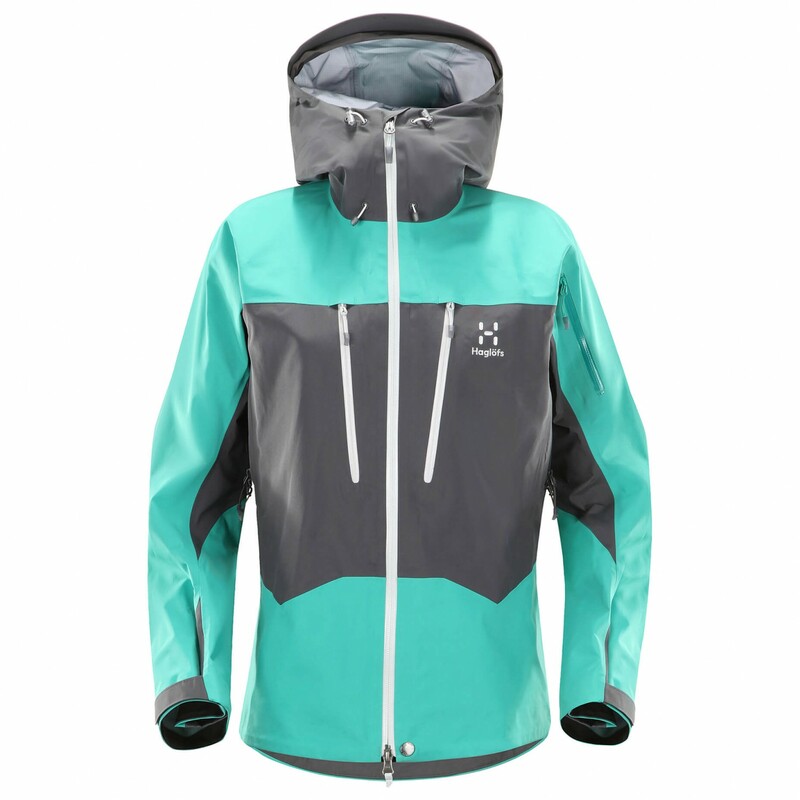 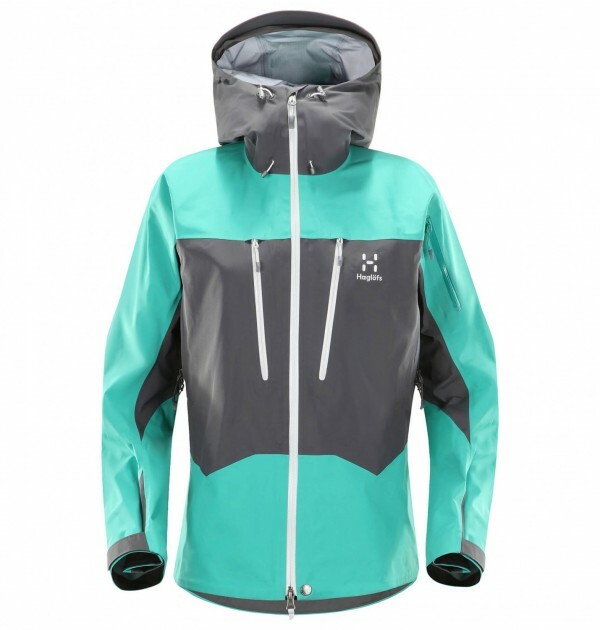 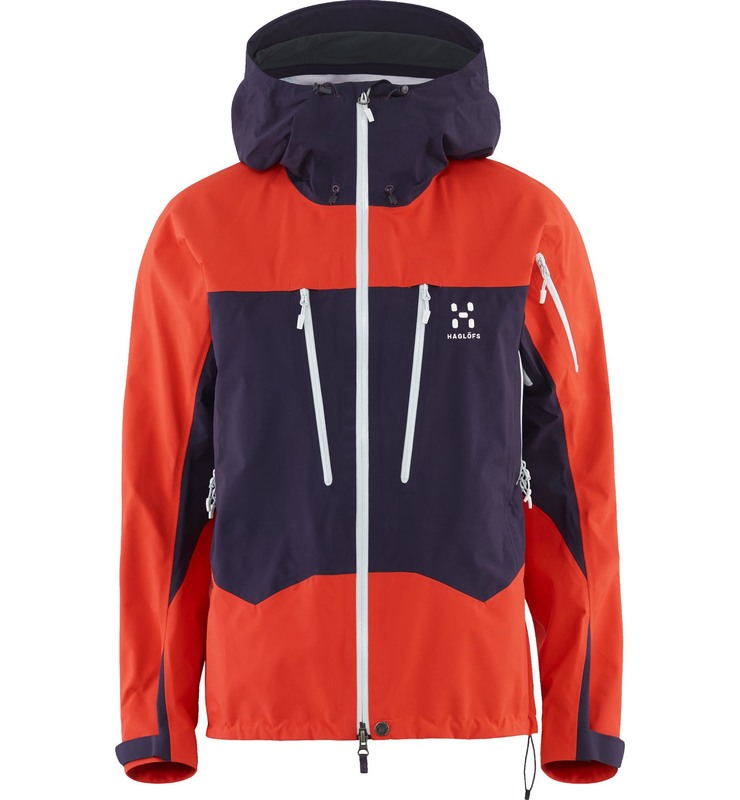 Made from 3L GORE-TEX® Pro, it features strategic reinforcement and a well-designed layout.